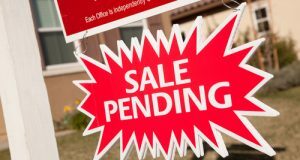 Buyers who find good listings should not wait, given the numbers in a new report on the speed of home sales in the United States. Inventory, however, looks to remain an obstacle. Mobility among homeowners and renters is at an all-time low, according to Fannie Mae’s National Housing Survey. Are their concerns with moving exacerbating the shortage of housing supply? 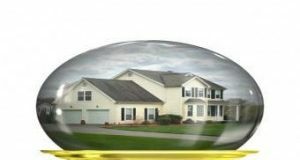 On Tuesday, a webinar dwelled on the state of the housing market and trends to look out for in the near future. 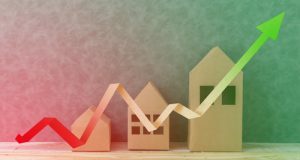 Here’s how the housing market performed in the first half of 2018 and what one can expect for the rest of the year. 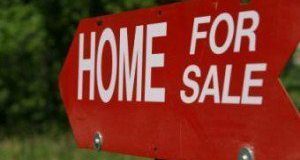 New Home sales are rising but will the growing numbers sustain? 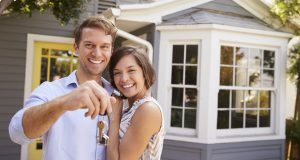 Here’s what experts are saying about the factors that can impact new home sales as the industry moves into the peak homebuying season. The S&P CoreLogic Case-Shiller HPI releasing on Tuesday gives a snapshot on the movement of home prices across the country. Here’s what else is happening in the week ahead. 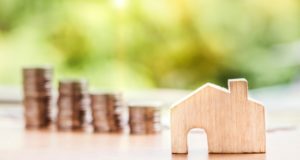 While weaker affordability has been the focus of the housing market in the first half of 2018, according to Freddie Mac, these factors are likely to keep total mortgage loan originations slightly down this year. 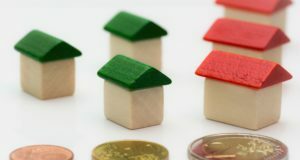 It seems like the perfect economy for everyone to find a reasonably priced home, but competition driven by low inventory is an issue. Could that be changing? 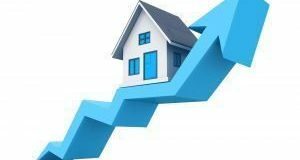 After a brief spurt in the first quarter, the sales of existing homes fell again last month even as home prices remained high. What other factors caused this slide? 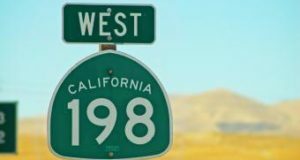 Homes in the Golden State are selling fast, but not at the same clip as last year a report found. What other factors impacted the nation’s hottest housing market in the first quarter?